To date, Niclas Engelin has had an eclectic and storied career in heavy music, with projects ranging from In Flames and Engel, to Sarcazm and Gardenian, and beyond. A pioneer of Swedish Melodic Death Metal and the famed Gothenburg Scene of the mid-‘90s, Engelin is an accomplished Guitarist and Songwriter who has continually forged pathway after musical pathway throughout his career. 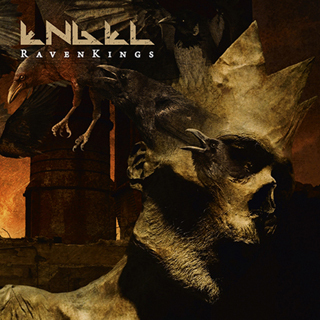 As musical director, founding member, and guitarist for his somewhat self-titled Engel – where the band’s name is born from Niclas and not the German for “angel” – since 2005, Engelin has helmed the creation of six pure Metal releases, ranging from 2005’s self-titled to 2018’s brand spanking new, Abandon All Hope. To celebrate the latter’s release, we recently had a chance to sit down with the very busy, superbly talented Engelin to discuss all things Engel, tour plans, anniversaries, Melodic Death Metal in 2018, and, of course, In Flames. CrypticRock.com – As someone who has been making music for well over two decades now with so many diverse projects, what is there left for you that you have not already done? Niclas Engelin – (Laughs) Is it that long? Wow! I would like to explore the moodier, spiritual side of my guitar-playing and songwriting. Think Jeff Buckley’s Grace (1994) – with that tone and vibe along with my way of playing/writing music. That’s what I have been thinking about lately, so thanks for asking. CrypticRock.com – You are most welcome and that sounds like a real treat for fans; a whole new side of Niclas Engelin, the musician. 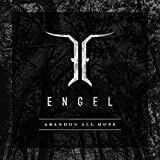 To talk about a facet of your career that fans know very well, in 2018 Engel are celebrating your thirteenth year. Any unlucky celebrations or special memories of the past decade and change? Niclas Engelin – I think we will just move along as we always do and try to outdo ourselves both onstage and on album. Seriously, I didn’t think of any anniversary, so thanks again for the reminder! We will try to push Abandon All Hope as far as we can. Niclas Engelin – When we started to map up the album and which world we should enter, Steve Drennan, our bass player, came up with some awesome poems. We didn’t even know he was writing poetry! Wow! So, we took the vibe and some words from a poem named “Abandon All Hope,” which was about the old sailors from back in time; when the ship was going down they just screamed, “Abandon all hope!” and jumped overboard without knowing how to swim or survive in the ocean. 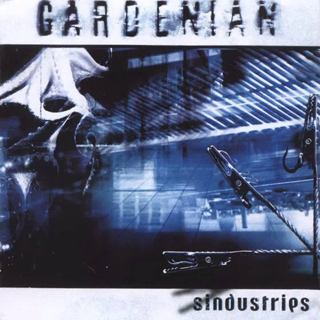 The title is not the most positive, but I think we lighten it up with our melodic Metal and lyrics on top of that, which touches today’s environment which is not the most positive. 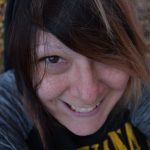 CrypticRock.com – It’s a good balance of lyrical positivity and Metal mayhem; it never feels like you are literally abandoning all hope as a band. Going into the studio, did the band make any decisions to do anything consciously different this time around? Niclas Engelin – We wanted to sort of continue a little bit from where Raven Kings (2014) left off and stay on that path without losing sight, while moving forward with some new ingredients like “The Gallows Tree” and the title track, “Abandon All Hope,” which is our first mellow song, or a ballad if you like. We wanted to bring more attention to Mikael’s wide range of vocals and build around his fantastic voice. 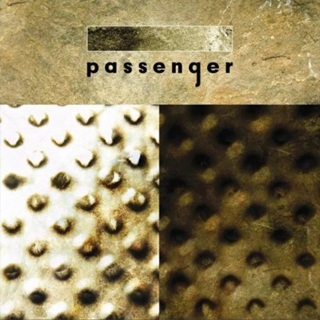 The song “As I Fall” is another song which shows Engel in another light, a poppier light if you like. We always talk a lot and conversations are really important within the band to understand what we collectively want to achieve with the new album. CrypticRock.com – The album is wonderful and definite stream-lining of the Engel sound, which does indeed highlight Mikael’s voice beautifully. That said, lyrically, Abandon All Hope seems to put a bit of a keen eye toward some social commentary. What inspired you lyrically, this time around? Niclas Engelin – I know that Mikael is very aware of his environment and tends to write a bit of everyday life, but we called in my old friend Jonas Slättung, who I have We Sell The Dead with, and he’s just a wonderful lyricist. We wanted to broaden it up a bit, so Mikael and Jonas combined lyrics with Steve’s poems; which was the catalyst in starting to write these lyrics for Abandon All Hope. CrypticRock.com – That’s a wonderfully well-rounded beginning for the album, and it pays off in the finished product. Do you have any favorite songs and/or lyrics on the album? Niclas Engelin – I am starting to have some favorite songs, but it’s still too early to hear any favorites. I need to stay away from the album sometimes, even after the release, but as for now it’s “Book Of Lies” and “The Legacy Of Nothing,” which makes me want to raise the volume in my car! CrypticRock.com – Both very awesome, rocking tracks to crank in the car! To get serious for a moment, ultimately, what do you hope fans take away from Abandon All Hope? Niclas Engelin – We hope that they will understand what we have created after a few spins, and not judge directly after hearing some new tunes that feels unfamiliar to the Engel camp – like “The Gallows Tree” or the title track “Abandon All Hope.” If you have been around Engel before, you can tell that all pieces of the puzzle have been there in one way or another in our music before. I hope they will like the album as much as we do! CrypticRock.com – It’s a great album! Now, the band has two dates coming up in Sweden in May and July. Should European fans expect further shows? Niclas Engelin – Oh yes! We are working hard on putting shows/tours together as we speak. Niclas Engelin with In Flames live at Playstation Theater, NYC 11-16-2016. Photo credit: Zenae Zukowski. CrypticRock.com – Awesome. 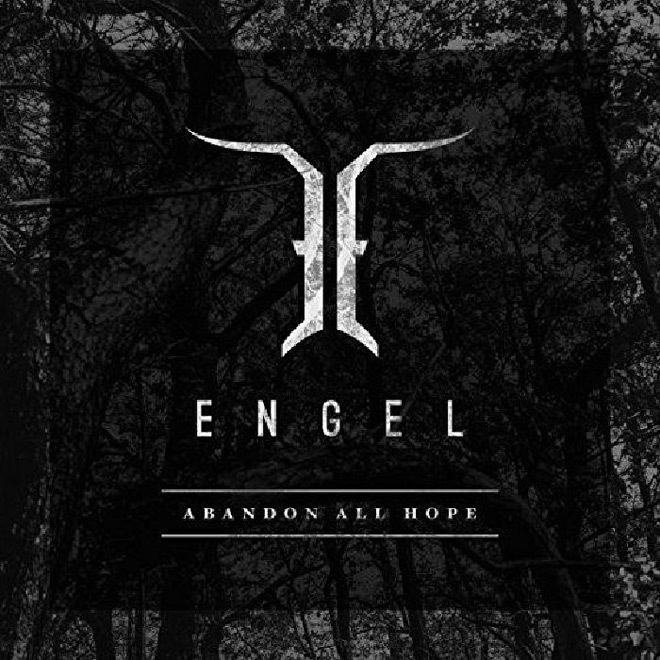 Here’s the million-dollar question: can North American fans expect to see Engel on our soil during this record cycle? 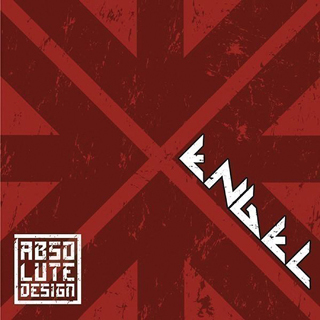 Niclas Engelin – That would be so freakin’ awesome to bring Engel over for tours and/or shows. I think Engel would go down really well! CrypticRock.com – We would very much love to have Engel on North American soil! 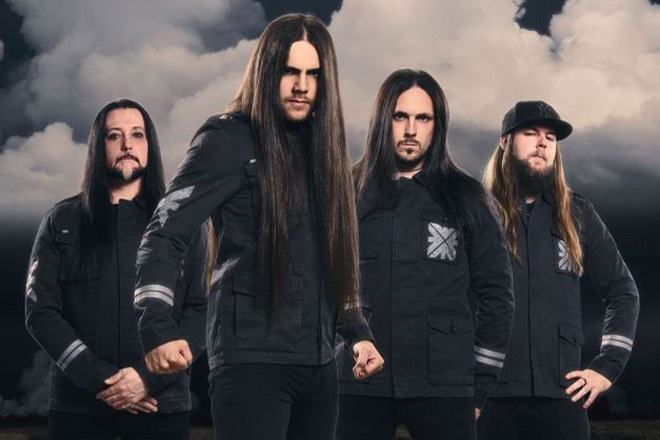 So, to talk a little bit more about your musical career, specifically, you are one of several musicians who have basically pioneered the Melodic Death Metal sound. How do you view the state of affairs of the scene in 2018? Niclas Engelin – Thank you, my friend! I think it’s really healthy and going fast-forward. I have to admit that I don’t look that hard for new music, but when I do, I fall for bands like Rivers of Nihil – who are brave and sound awesome even with a saxophone. Pallbearer is another favorite band to me and their Foundations of Burden (2014) album is fantastic! 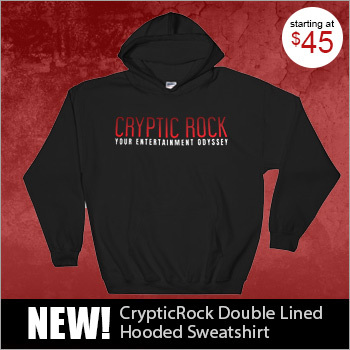 CrypticRock.com – Both truly impressive bands. 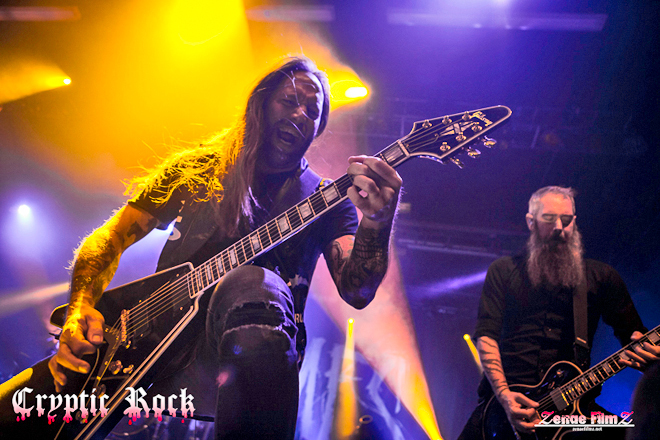 Now, you have remained quite busy with In Flames as well, and there will even be touring throughout Europe this summer. 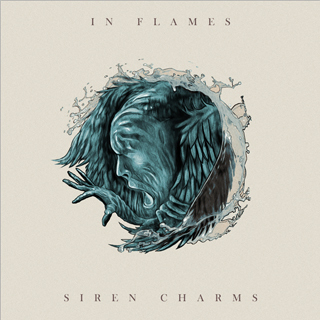 What else is upcoming with In Flames? Niclas Engelin – We are recording a new album as we speak in Los Angeles, and hope to have some new stuff coming your way during the fall/winter. We are in the middle of making the album so it’s hard to tell right now. CrypticRock.com – That’s perfectly understandable, and we are very excited at the prospect of new material by year’s end. 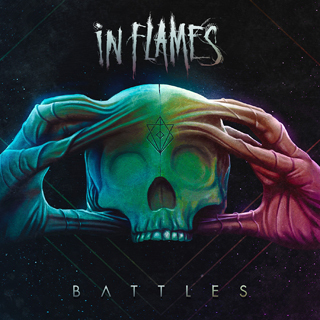 Speaking of In Flames and Engel both, you have certainly put a great deal of passion into both bands. Is it ever a challenge to balance both? 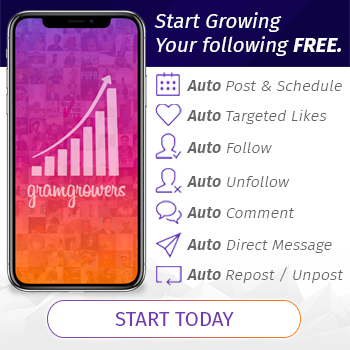 Niclas Engelin – I have to be really focused and stay in one world at a time, not to mess it up by doing two worlds a day. That would ruin it for me, but still to this day I have managed to keep them separate. 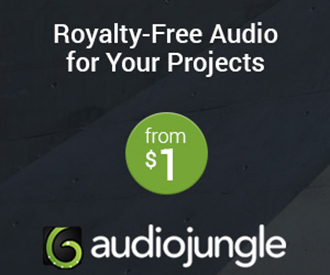 CrypticRock.com – You truly have an exceptional body of music to your name, so whatever you are doing is working beautifully! Okay, so let’s spice things up a bit with the last question. As you already know, CrypticRock covers music, as well as films – particularly Horror and Sci-Fi. When you last spoke with us in 2015, you stated that you were a fan of Horror films. 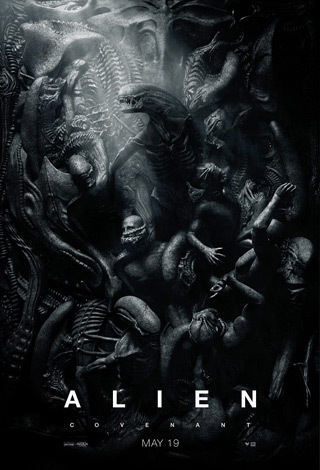 Have you seen any new Horror films that are worth mentioning? Niclas Engelin – I have to let you down a bit on this one because my workload has been insane, and the fact that I have two daughters at the ages of 5 and 8 doesn’t make it easier to just sit down and enjoy a good Horror movie. 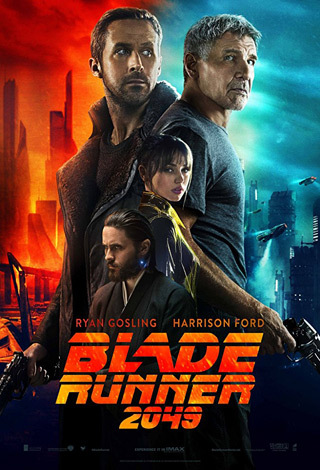 However, I really like Alien: Covenant (2017) and Blade Runner 2049 (2017), which felt fresh, relevant, and up-to-date. I’m a fan of the classic stuff, so I always get a bit nervous when these new chapters of old classics come.